I’m Jeff Miller thus the name “The Miller Sport Update,” I’ve followed, and played sports my whole life. My true passions are baseball and radio. I can remember being a kid and listening to Bob Uecker call Brewer games on my transistor radio under my pillow when I was suppose to be sleeping…I went through alot of 9volt batteries back in the day. 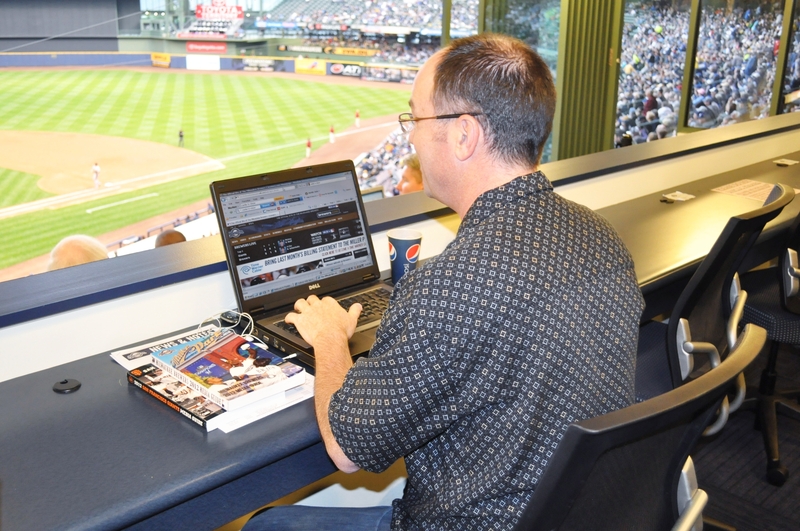 I recieved my BA in Mass Communication from UW-Milwaukee, and logged some serious hours here in the Milwaukee market. 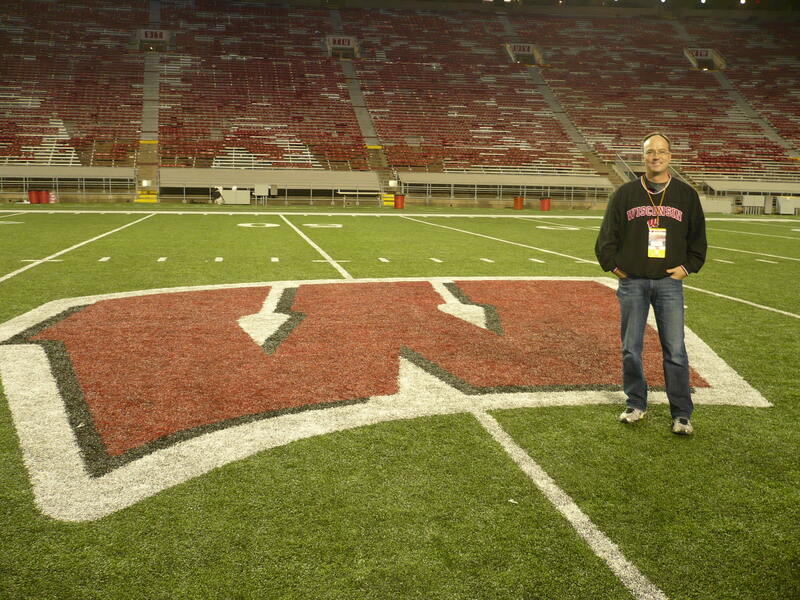 I’ve done time at WYMS sports director, WLZR (now WHQG) – morning show producer, and presently at WISN and WOKY (The Big920) – producer/sports correspondent. I’ve been lucky enough to cover all of our local teams here in Wisconsin, as well as venture off and cover various out of state events. 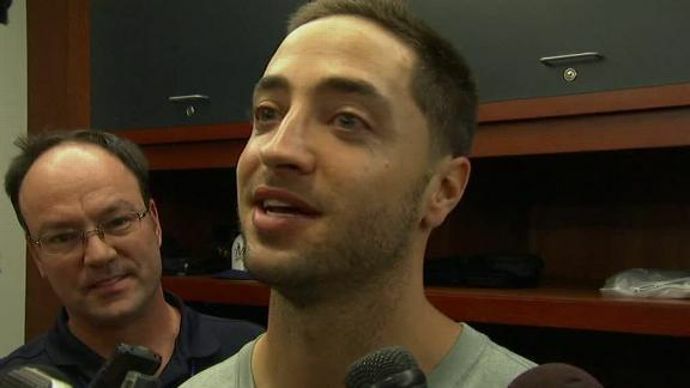 Sporting events such as NASCAR, March Madness, Football National Championship, The Carrier Classic, and Spring Training, just to name a few…most recently the FOX Sports Correspondent at Citi Field for the 2013 MLB Home Run Derby and All-Star Game. I wouldn’t be who I am or had been able to do what I did without the great love and support through the years from my family and friends, for that I am extremely grateful. So my webpage is mainly going to be my observations of what’s going on sportswise, and whatever else is knocking around in my head that might keep me up at night…hope you enjoy it, and continue to come back. Jeff, you came a long way from listening to your transistor radio under your pillow, and now watching and covering the games for WISN from the pressbox. GOOD LUCK.!!!!!! Someone hire this man. This IS the best sports blog on the web! Keep em rolling! Great sports blog! I look forward to reading each entry. Awesome blog Jeff! My son loved it! …and soon to be the National FOX Radio correspondent for the 2013 MLB All-Star Game!